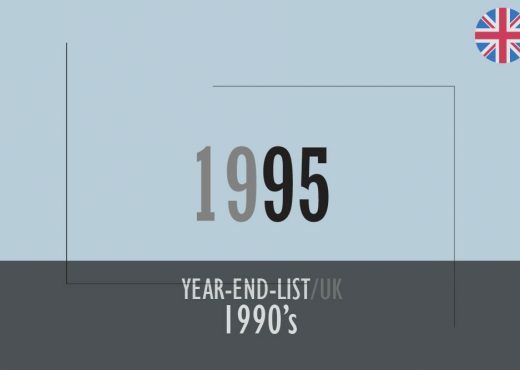 The most complete music list of popular music from the year 1995 in the UK. The most complete music list of popular music from the year 1994 in the UK. 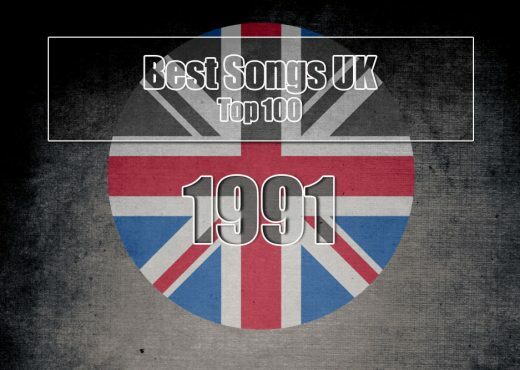 The most complete music list of popular music from the year 1993 in the UK. The most complete music list of popular music from the year 1992 in the UK. The most complete music list of popular music from the year 1991 in the UK. The most complete music list of popular music from the year 1990 in the UK.